Everyone Active was formed in 1987, making it the longest established leisure contractor in the UK. During this time, it has built up a strong reputation for delivering well-managed leisure facilities and, as a result, getting local communities more active. It is on a mission to increase the participation of local people in physical activities by encouraging them to get a minimum of 30 minutes exercise five times per week. Everyone Active manages more than 140 leisure centres across the country in partnership with 40 local authorities, including Parklands Leisure Centre in Oadby. To find out more about Everyone Active and the facilities it offers, visit www.everyoneactive.com. Captain of Wales Under-18s in 2017, flanker Tommy Reffell moved up an age-group to lead their Under-20s a year later. 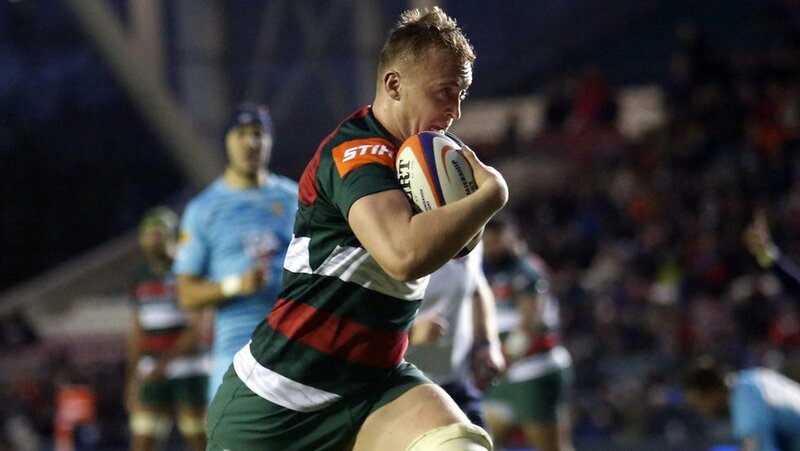 From Pencoed, Reffell’s leadership abilities were spotted early as captain of Ospreys East Under-16s and in his progress through the academy ranks at Tigers. 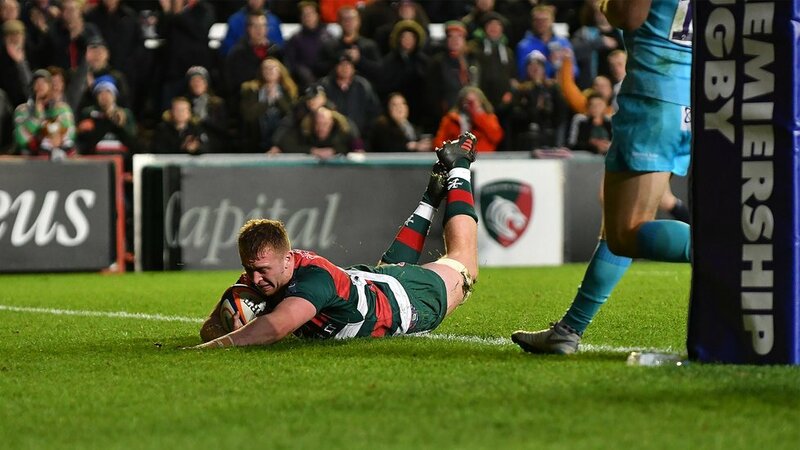 He made his Tigers senior debut in an Anglo-Welsh Cup defeat at Bath in November 2017, then led Wales in the Under-20s Six Nations and throughout the World Junior Championships in 2018 despite being in his first year at that age group.